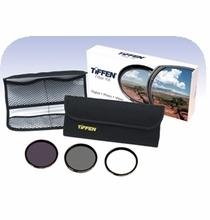 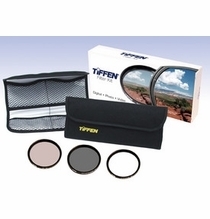 The TIFFEN FAR RED CONTROL KIT has the unique ability to absorb this unwanted light while preserving the camera?s increased red response while maintaining crisp blacks and assisting the camera in capturing the wider color gamut it was designed for?minimal light loss?1/2 and 2/3 stop. 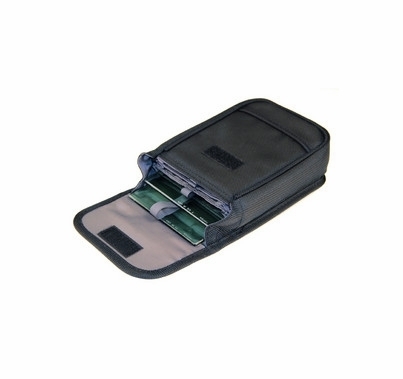 * Recommended for the ARRI ALEXA and Sony EX Series, PMW-350, FW3, SWR-9000. 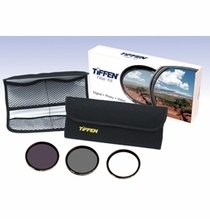 Each kit includes a T1 IR and the New T 1/2 IR Filter, packaged in padded nylon pouch with belt loop (added value).